Add dry active yeast to the warm milk (the milk should be lukewarm i.e., when you insert your finger it should not hurt you), close with lid and keep aside for15min during which the yeast becomes active. Now take a bowl and add self rising flour, salt and sugar. Mix well. Break open egg in a separate bowl and whisk it. Now add melted butter and whisked egg to milk and add this mixture to dry ingredients mixture. Mix well. Take another bowl and dust it with flour. Take this dough into that bowl, cover with damp cloth and let it rise to double its volume atleast for 1hr. Bake for 18 to 20 minutes in the oven, or until golden brown. I will have to bookmark this recipe, those buns look superb !!! 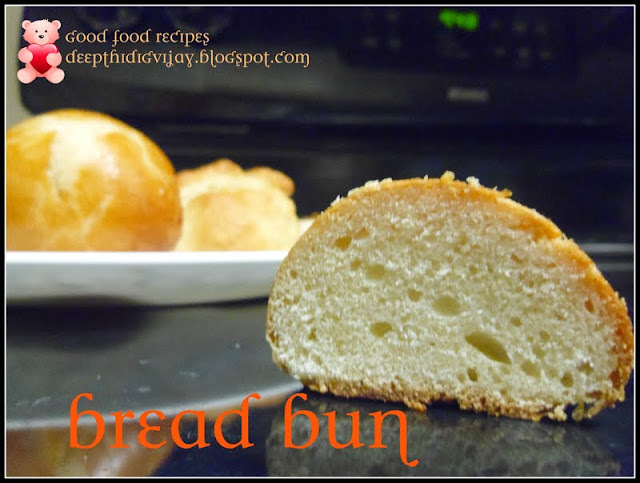 First time at your blog, you've a beautiful space...The soft bread buns with self rising flour is sounds very interesting..Love to try very soon. Very tasty and inviting bun. Thanks for sharing this method. perfect bun....thanks for sharing...will try it soon! Recipe doesn't work... Tried it was a total disaster and a waste of my ingredients. our companions.Our professional ladies will provide pleasure and entertainment in a relaxed and sophisticated atmosphere.